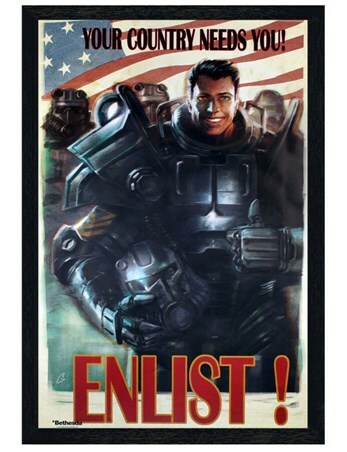 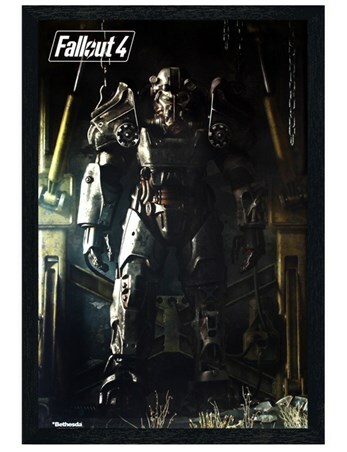 Video Game Maxi Poster: "You see, Vault-Tec is the foremost builder of state of the art underground Fallout shelters. 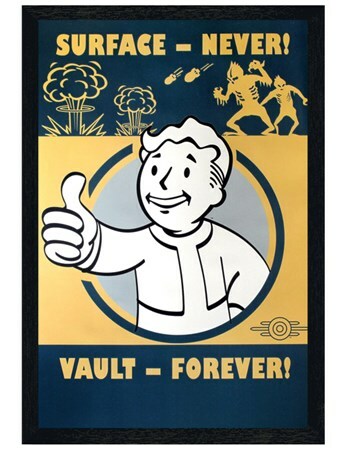 Vaults, if you will." 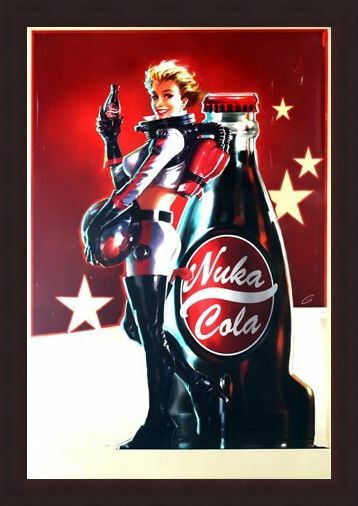 -After the devastation of Vault Tec's lies, exchanging experimentation for safety, we all need something a little brighter! This retro looking poster is illustrated by a seductive blonde advertising the one and only 'Nuka Cola' in a display of red-and-white. 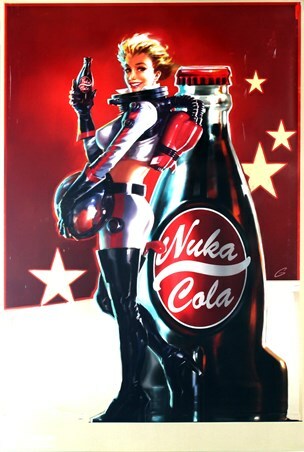 We all know of the dire need to quench thirst and retrieve vital bottle caps, so why not express your love for this crazy apocalyptic world with this gaming tribute? 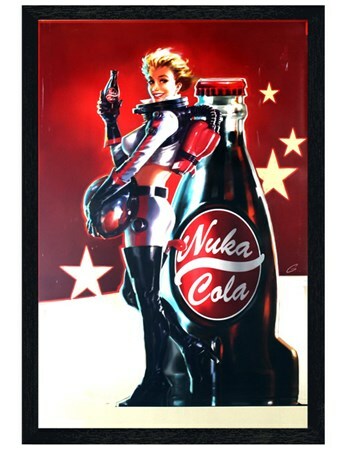 High quality, framed Blonde Bombshell, Fallout 4 poster with a bespoke frame by our custom framing service.